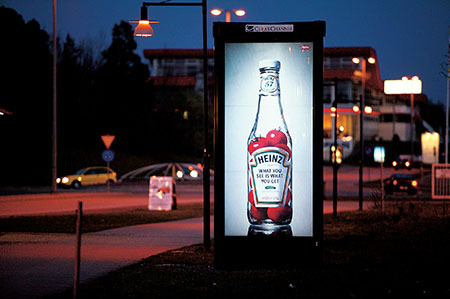 For more than 40 years, the Florida Outdoor Advertising Association (FOAA) has been working to represent the interests of the outdoor advertising industry before local governments, at the regulatory level, and in the Florida Legislature. 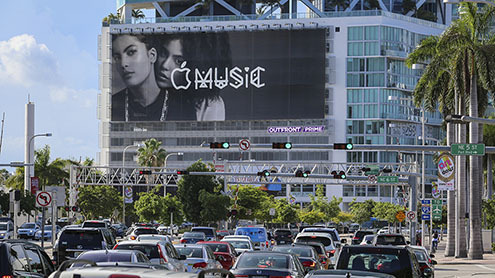 If you are in the dynamic business of outdoor advertising or have a related interest, the FOAA is your advocate in Florida. For professional representation, information on current issues, business and networking opportunities, special events and much more, we are there to meet your needs. 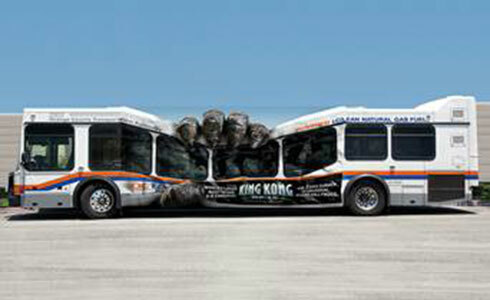 The FOAA serves as the united voice for the outdoor advertising industry in the state of Florida representing industry interests before the Florida Legislature as well as the Florida Department of Transportation. 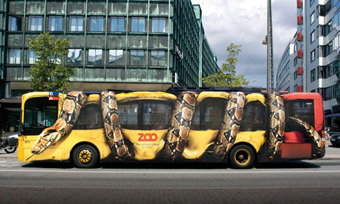 For more Member Benefits, please click here to join FOAA today! FOAA proudly announces a preferred vendor partnership with MyOfficeProducts, the largest independent national office supplier in the US representing over 35,000 office consumable items, to help lower the operating cost of your business! 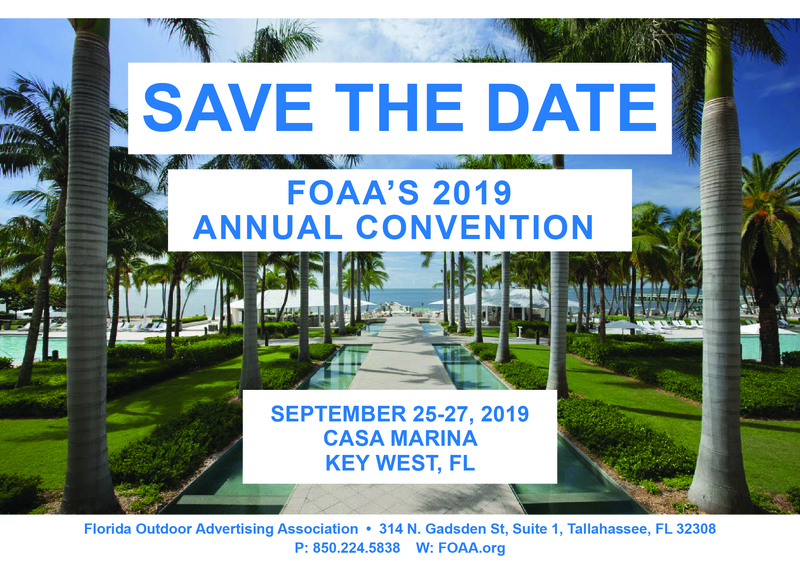 Save the date for the 2019 Florida Outdoor Advertising Convention! This year we will be in Key West, Florida September 25-27, 2019 at the Casa Marina resort. Meet us there and let’s tropic like it’s hot! When Hurricane Michael made landfall on October 10, 2018, it was the strongest storm to ever hit the Florida Panhandle, with wind speeds of up to 155 mph. The storm moved quickly, prompting the evacuation of 140,000 people just one day after reaching hurricane status. In one more day, the storm would be gone, leaving at least 43 dead in Florida and destroying whole towns. The recovery from Michael is anything but fast, with estimated damage of at least $5 billion. 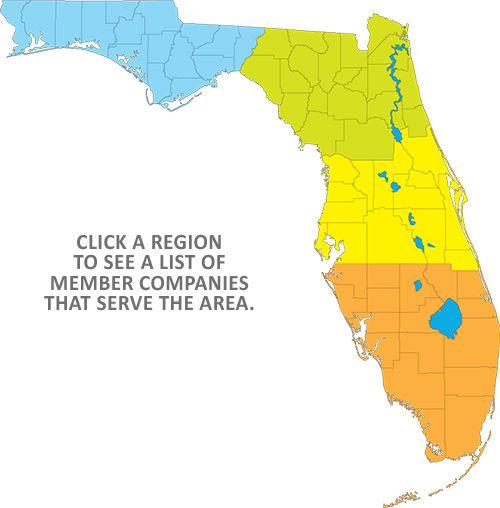 REBUILD 850 was launched in November 2018 to keep North Florida’s recovery front and center and to marshal ongoing support. 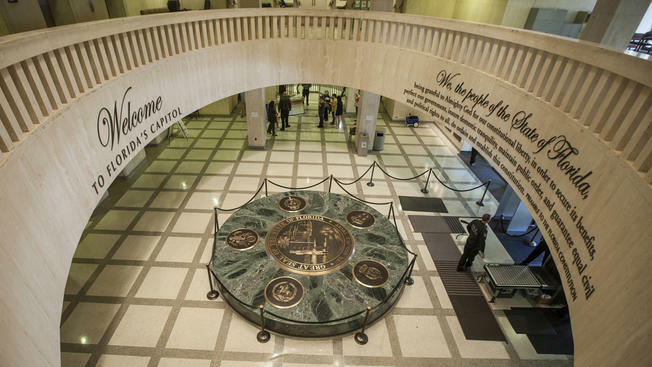 REBUILD 850 is co-chaired by former Florida House Speakers Allan Bense and Will Weatherford (both huge proponents of FOAA) and former U.S. Representative Gwen Graham. Because FOAA already has a public service network in place with our members throughout the state, we were ready to assist. 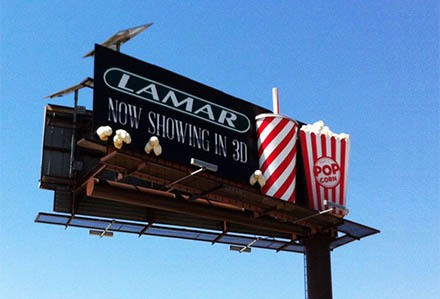 On behalf of the current Chair of the FOAA Board of Directors, Ed Bolter, and our members, the association offered the assistance of the outdoor advertising industry in promoting Rebuild 850. FOAA would like to extend our sincerest appreciation to our members who help make this partnership such a success!